Hello there. I am back with some word work ideas that you can use with your students when you return from winter break. 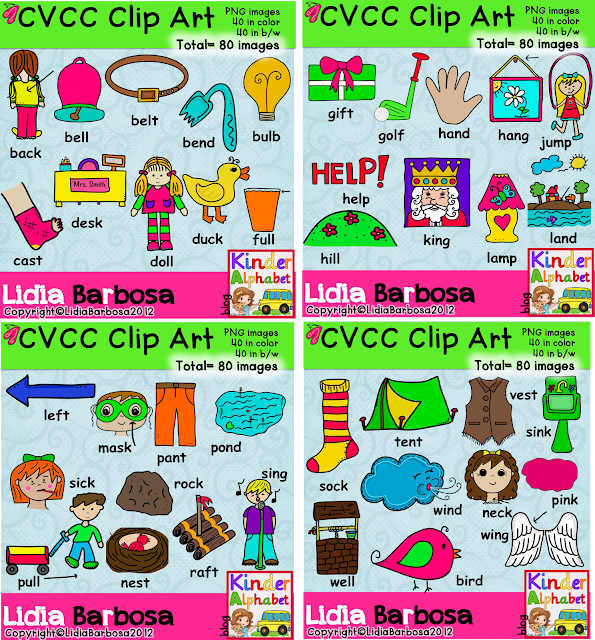 I started making some activities for CVCC word patterns. These will help meet several learning objectives plus differentiate instruction. Some of the objectives that I want to address are beginning sounds, ending sounds, missing vowels, and identifying word patterns. When the students return from break, these will serve as review for some and a good challenge for others. So, I came up with a list of 40 words and created the clip art for it. 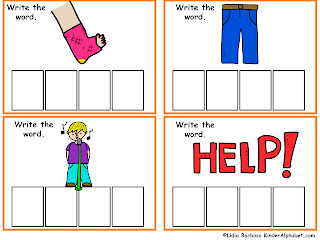 Here are some of the word work activities that I have so far. You can download your free copy by clicking on the picture. 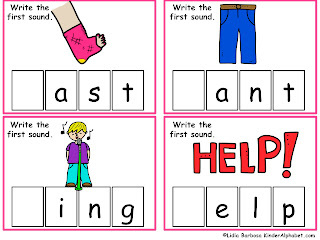 This will help review beginning sounds. This will review ending sounds. 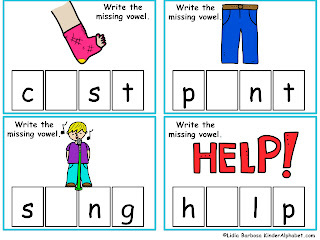 Are your students ready for identifying the missing vowel? 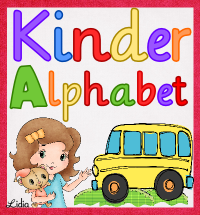 With this next one, students will stretch the word to find the letter sounds in words. Then, they will write them in the boxes. And, if you would like to see the rest of the clip art that I created, here it is.